Have you had those annoying calls from a SEO agency? Most of them pretend to have looked at your website, but they haven’t… and in any case they are incomprehensible and reading a script over a bad connection. 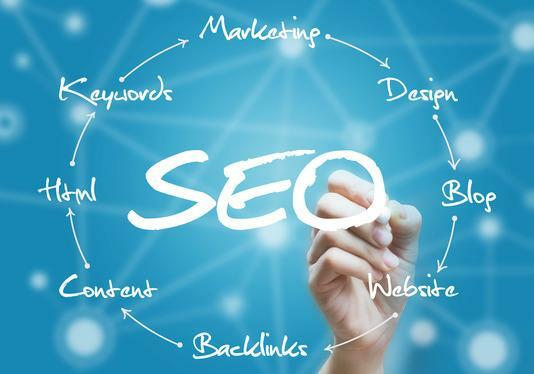 There are reputable agencies that do Search Engine Optimization, but it’s not surprising if you have your doubts, if you’ve had these calls from a supposed SEO firm. What Does A SEO Agency Actually Do To Optimize Content? So if a top SEO agency is creating optimized content, what are those other guys doing? Well, there are lots of grey and blackhat SEO methods that involve trying to trick Google into ranking your page or site higher. The challenge is that Google is smart – they literally have more data than any other company in the world, so we don’t believe tricking them serves you well in the long run. In fact, trying to “cheat” Google can get your site banned – completely removed from their search engine listings. The impact of this could be catastropic for many businesses, so if Google says not to do something, your SEO agency had better listen, because YOU may suffer the consequences. What Google wants is great content that meets the needs of searchers and answers their questions. That’s what we create every day. Because we structure that content in a way that’s easy for Google’s robots to understand, and take care of other site issues Google wants addressed such as privacy policies and fast load times, Google likes our client’s content, and their sites rank well. Did you know that being the first page of Google search is essential? Only 2% of searchers ever go past the first page of results. So let’s review and simplify. What are the top five tasks your SEO Agency should be doing? Karilee moved from general management consulting to specialize in web marketing in 2009. The challenges of keeping her clients' profiles very visible in Google Search and elsewhere on the web keep life interesting, as the optimal techniques to do so change constantly.